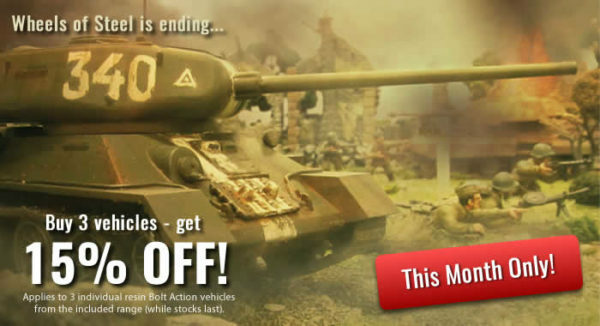 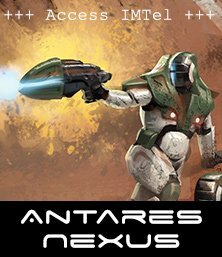 Showcase: Winter Vehicles – Buy 3 Get 15% OFF! 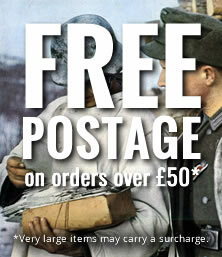 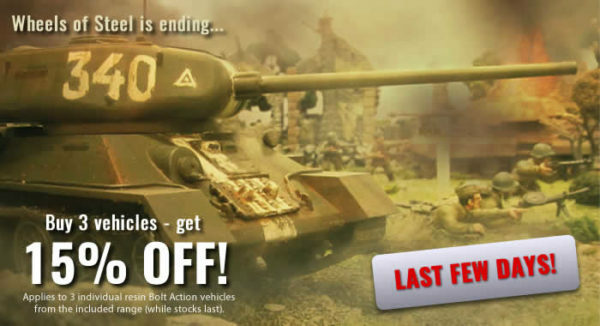 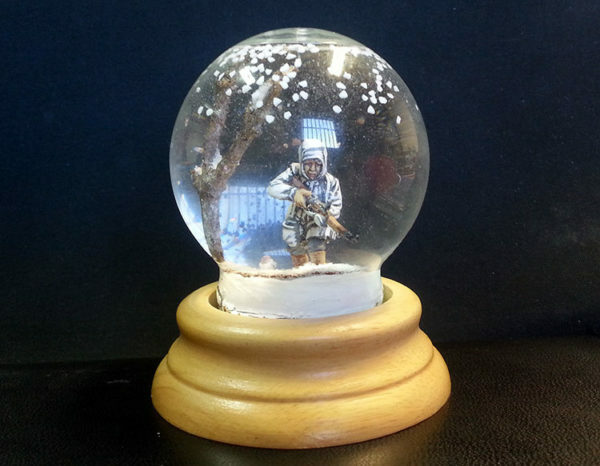 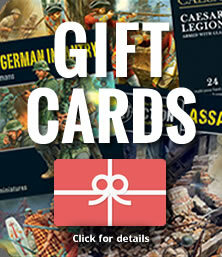 Hobby: Bolt Action Snow Globe! 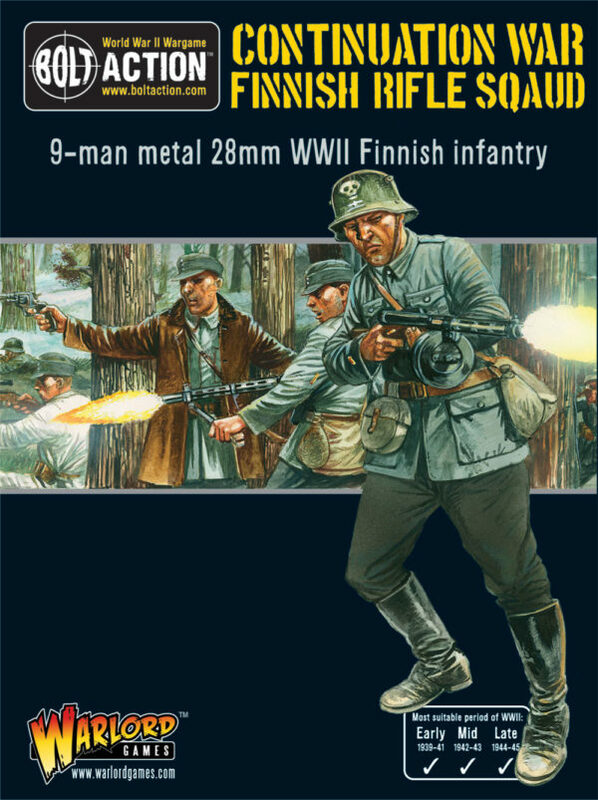 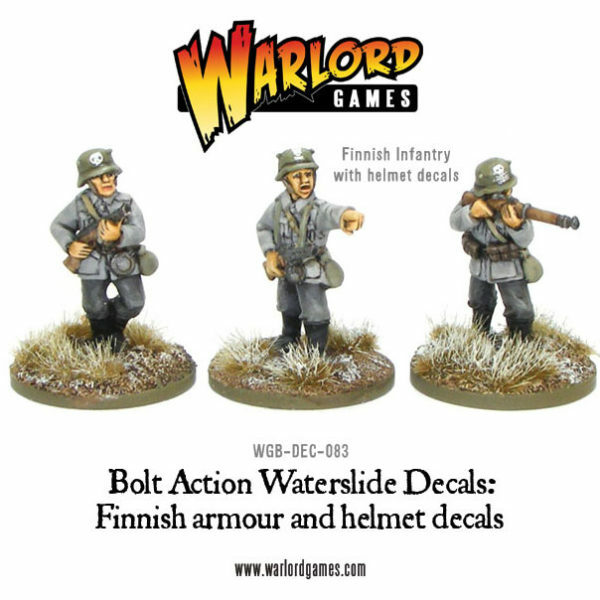 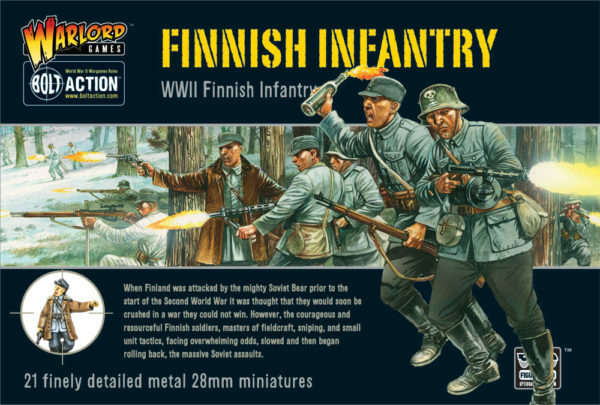 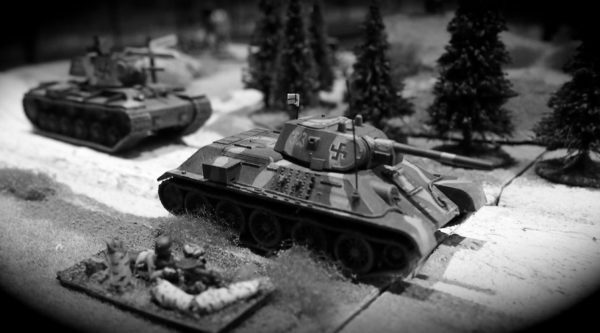 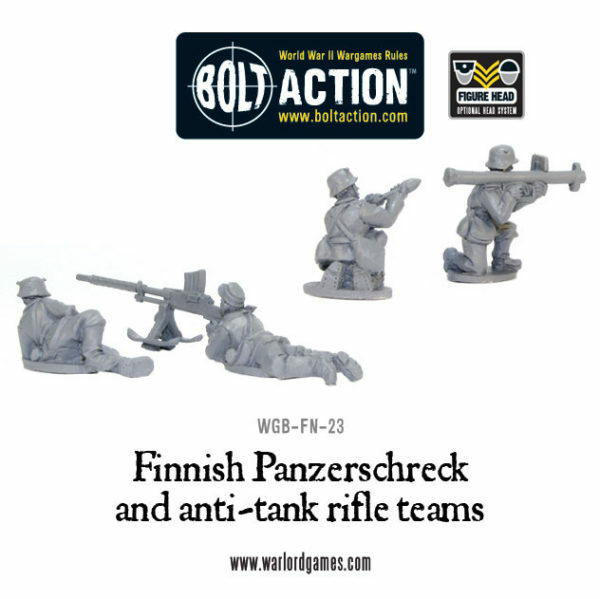 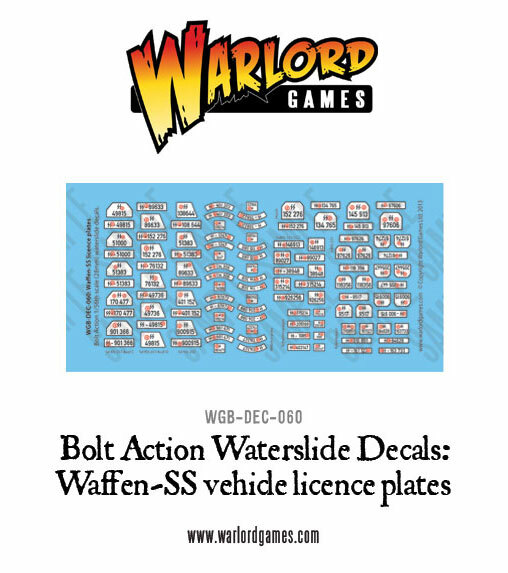 Hobby: Using Plastic German sprues for Finnish infantry. 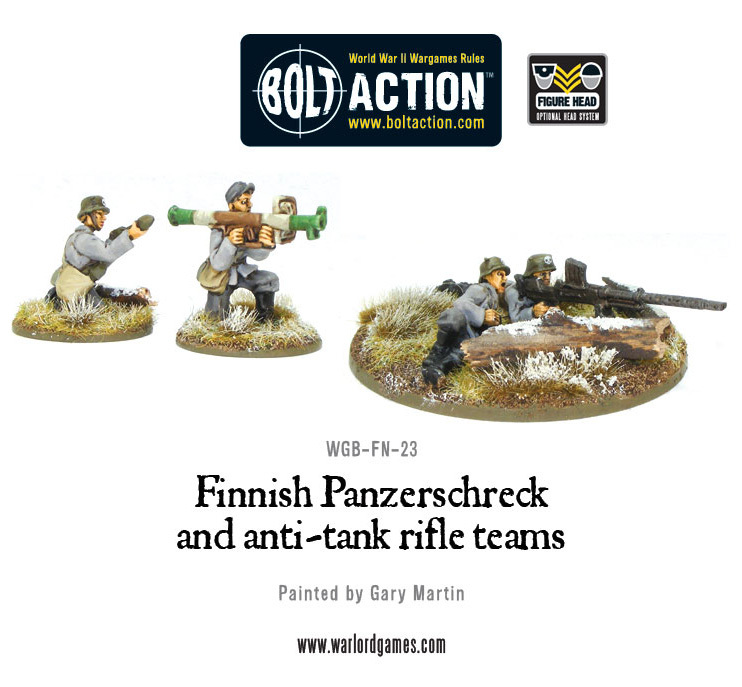 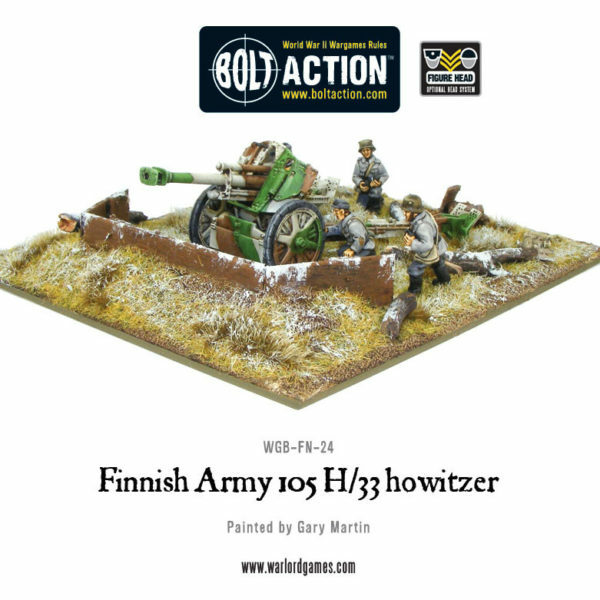 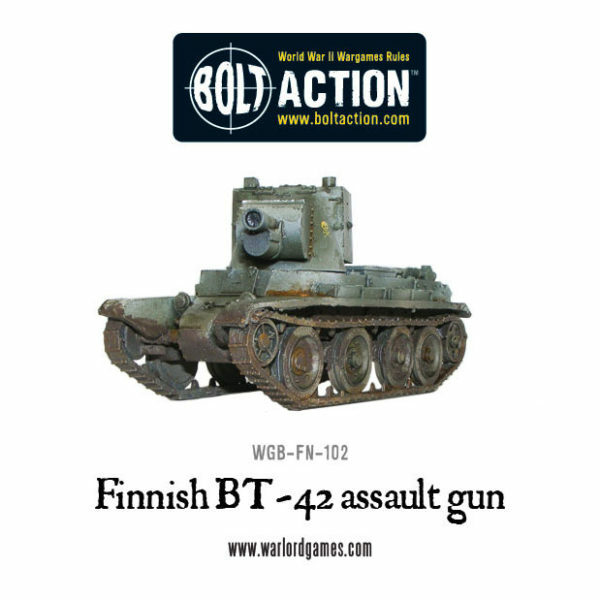 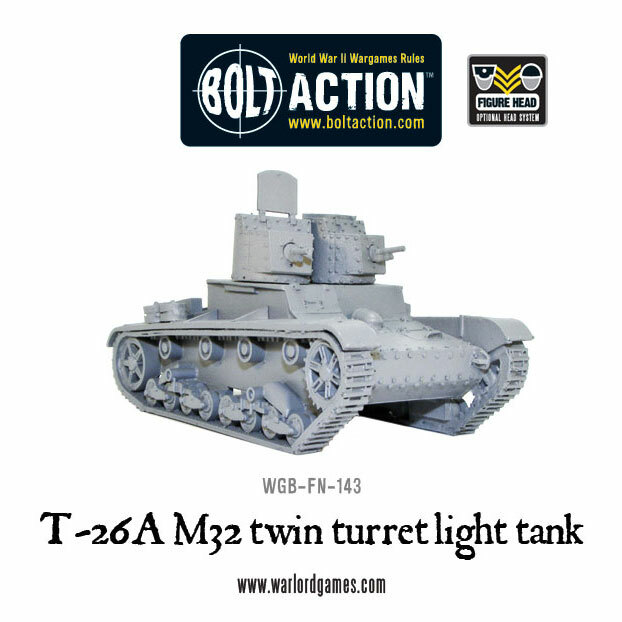 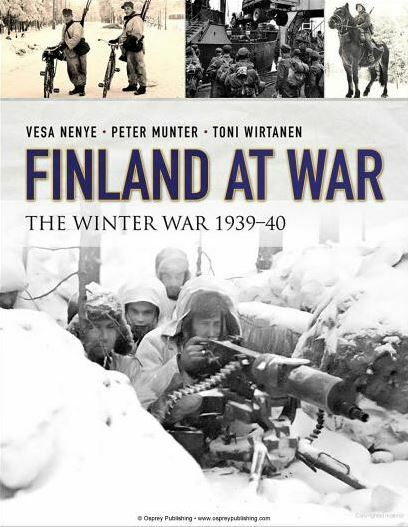 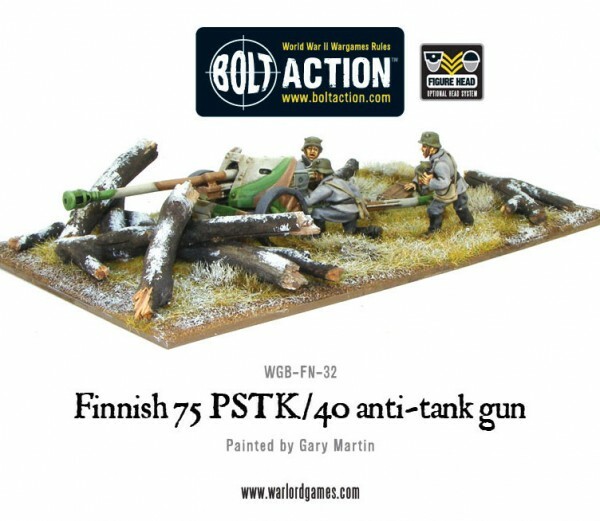 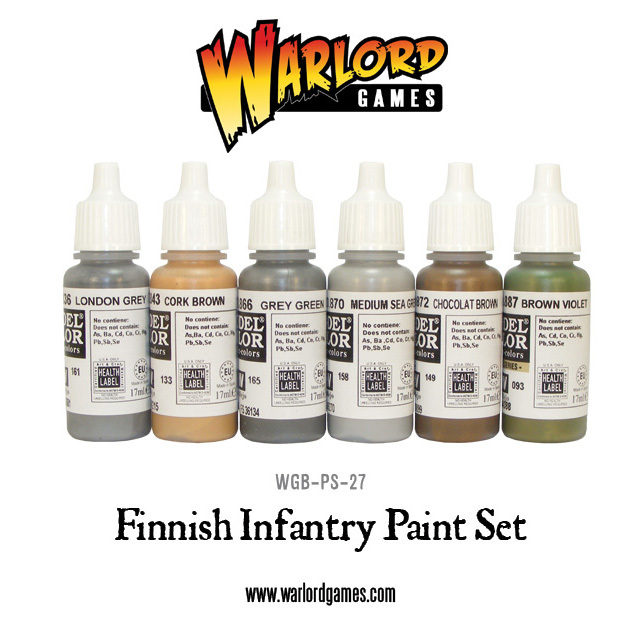 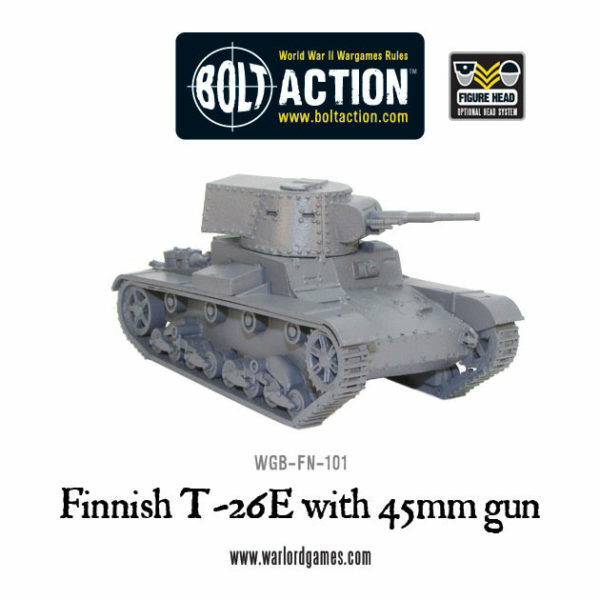 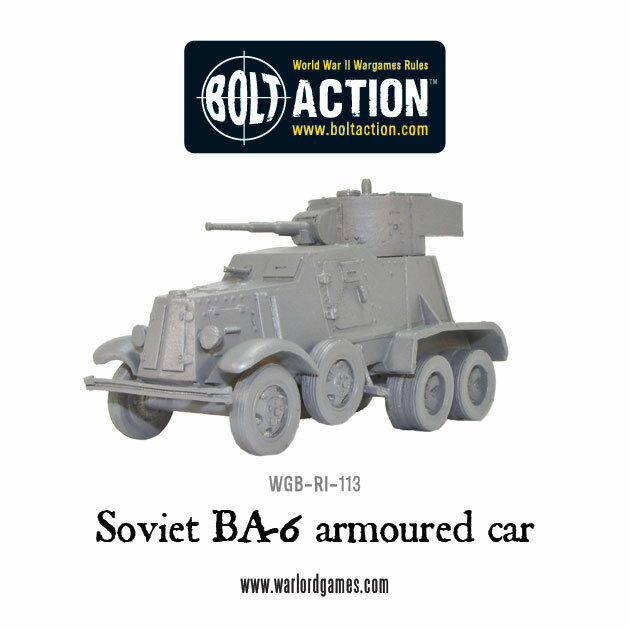 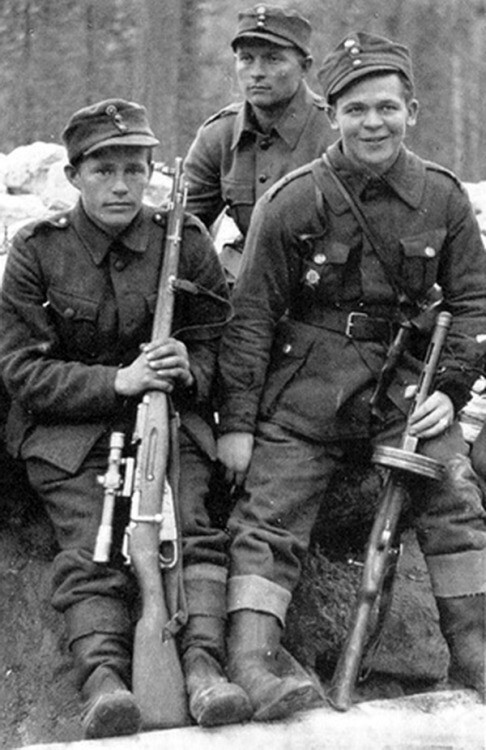 New: Finnish BT-42 assault gun!